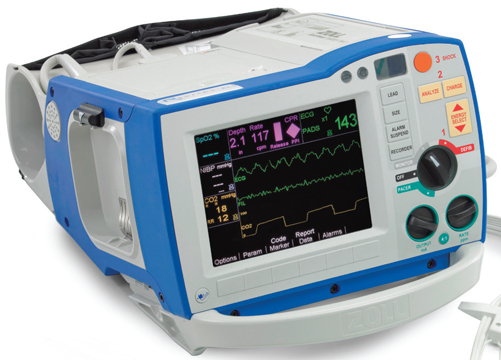 ZOLL Medical Corporation, an Asahi Kasei Group company, develops and markets medical devices and software solutions that help advance emergency care and save lives, while increasing clinical and operational efficiencies. 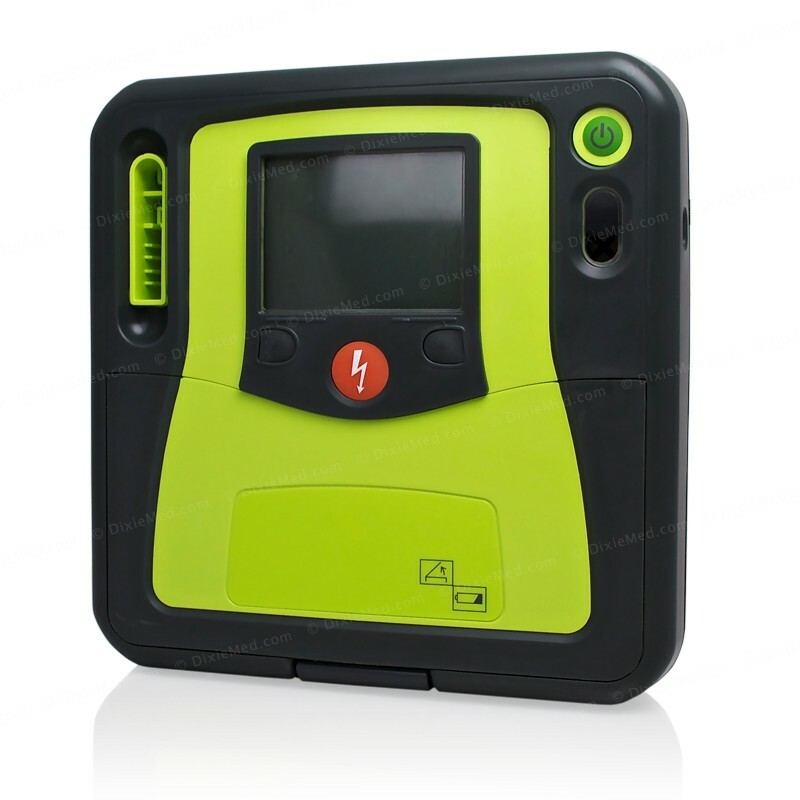 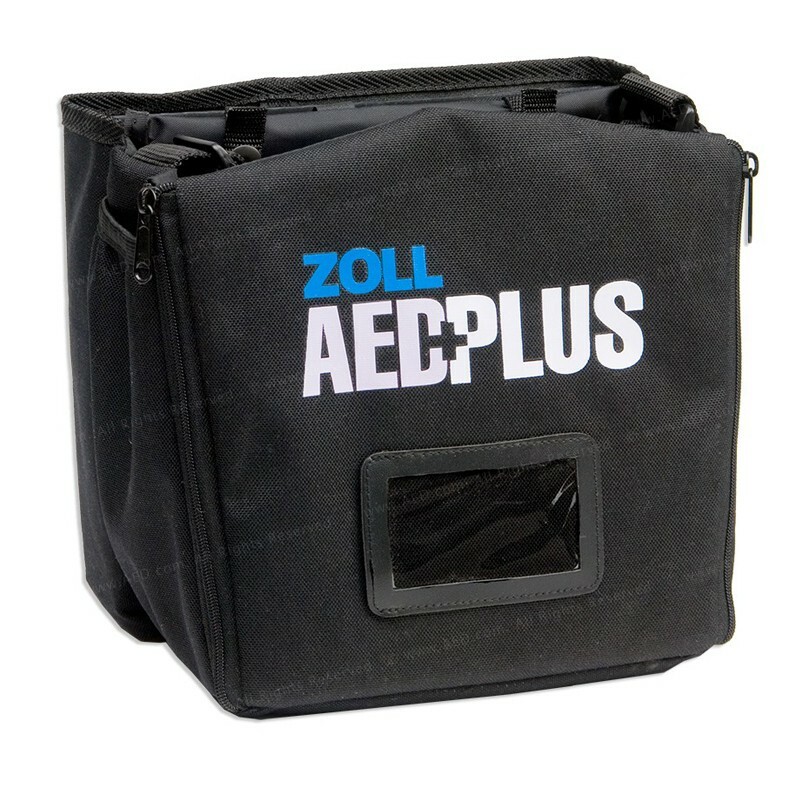 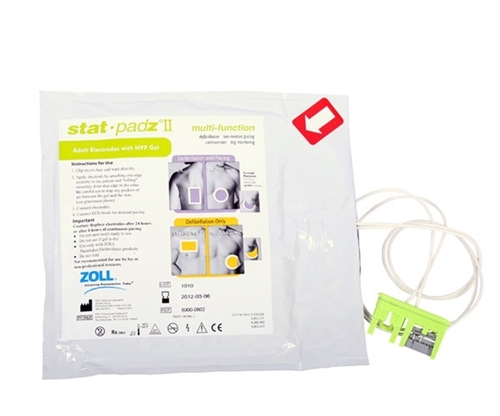 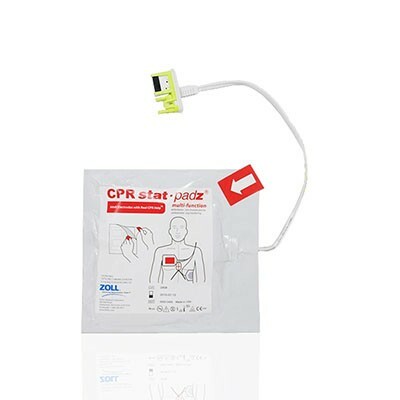 With products for defibrillation and monitoring, circulation and CPR feedback, data management, fluid resuscitation, and therapeutic temperature management, ZOLL provides a comprehensive set of technologies that help clinicians, EMS and fire professionals, and lay rescuers treat victims in need of resuscitation and acute critical care. 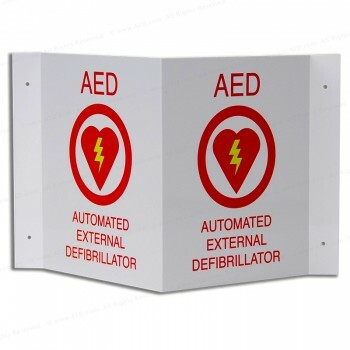 Subscribe today to stay on top of everything at AMSCO Medical. 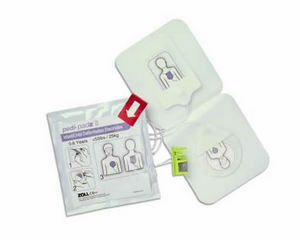 Including seasonal special, promo deals, blog updates and much more! 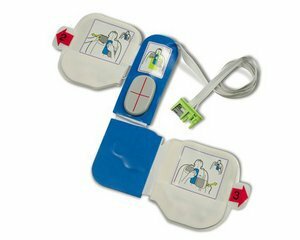 © 2019 Alpha Medthrift Scientific Co.